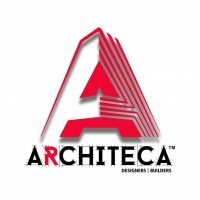 Architeca Designers And Builders is leading Nagercoil based construction company. We are offering services such as construction, interior design, architecture, landscape…..
A In-house Design/Build Construction Firm specializing in budget accommodation, restoration and replica fabrication, custom remodeling, new construction homes, additions, kitchen…..
From the bottom to the top we build dream homes. Our construction roots run deep in Sonoma County. We provide…..
Carlson Projects A Remodeling and Roofing Company is family owned and operated right here in the Midwest that takes pride……. 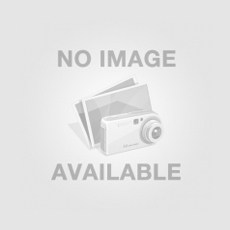 Forever Homes is a leading home construction company that also offers new homes for sale in London Ontario. 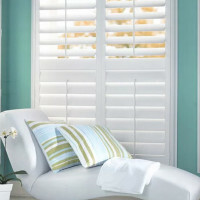 If you…..
We use Canadian suppliers of blinds, shades, and shutters which add beauty to the windows in various settings including homes,…..